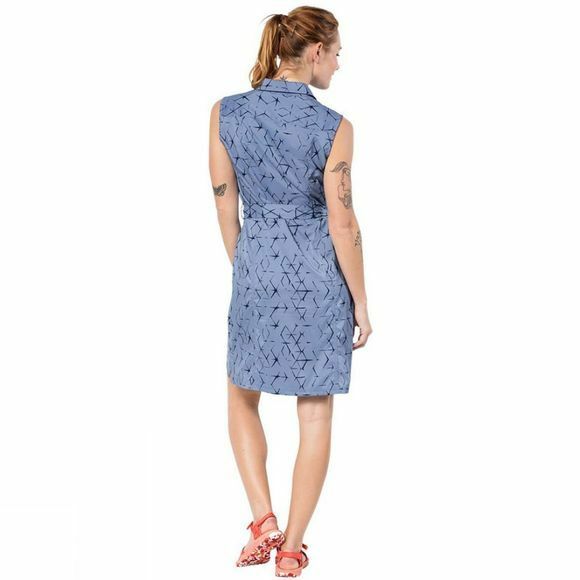 On the beach, in the park or in the city, the sleeveless Womens Sonora Shibori Dress from Jack Wolfskin is a great to wear in hot weather. The special fabric absorbs moisture well and dries really quickly. This is a super practical feature when you're travelling or get caught in a shower and when the sun comes out the fabric protects you from UV rays. 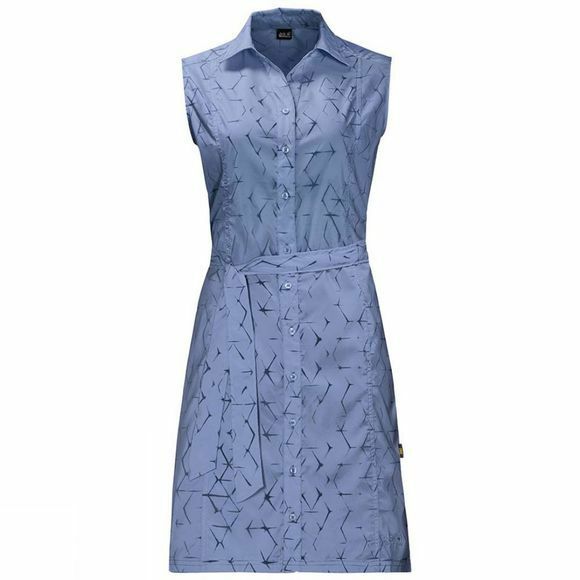 The on-trend Shibori pattern is inspired by the ancient Japanese dyeing method.